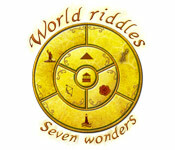 World Riddles: Seven Wonders is rated 4.2 out of 5 by 24. Rated 5 out of 5 by Copperfield from Addictive fun I love these puzzles and am disappointed that there aren't enough of them to satisfy my addiction. I've bought all 3 under World Riddles but wish they would make more. I love computer games but these are in a category by themselves. Maybe being an accountant in my past life is one of the reasons I find them so much fun. Please - Big Fish - get some more of these on the drawing board! Rated 5 out of 5 by jenibeth from Best for speed A nice fun game but the best bit is the speed! 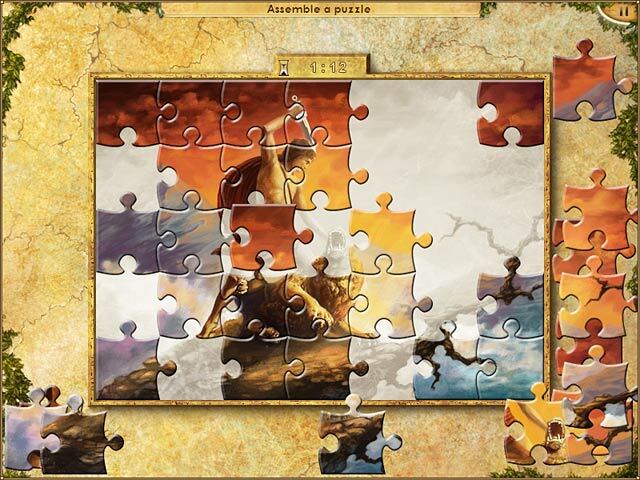 I have tried the World Mosaics series & as they went from 1 to 6 they got more & more sluggish whereas this "World Riddles: Seven Wonders" is really fast at downloading & moving on to the next level which made it all the more enjoyable! I have only played the hour trial so cannot say if the speed keeps up further on but this is definitely a game I will be buying. Rated 5 out of 5 by Lady_Alison from Soooooo Addictive This game is unbelievable, a simple concept but hours, days and months of play. I have had it for about two months and have played every day. I have finished it a number of times although the final level is really tough but on completion have started again immediately. The bonus rounds are really good with me and my partner going head to head to top the leader board. As yet not bored. This game is highly recommended. Rated 5 out of 5 by cyn414 from world riddles I really enjoied this game. i was kind of like sudko. Rated 5 out of 5 by Boomer1097 from Fun Game I don't normally play puzzle games, but really enjoyed this one. It reminded me of sudoku. The early levels are fairly easy, but the last level is really difficult. There are some mini games thrown in which are a nice break. You also get some historical tidbits which are fun. After finish the first level you are given access to a bonus section (accessible from the main menu). In the bonus section you can visit each area and test yourself against the clock. It gives you the high scores for each area. After you finish the game, you can go back to each area and replay the puzzles if you wish. I really enjoyed this game and can see myself dipping into it every so often. Rated 5 out of 5 by marcelo_ding from World Riddles Fantastic! I loveit ! You will enjoy it! Rated 5 out of 5 by Annxqz from Great puzzle game This one makes you think. I sure do like this kind of puzzle and would like to see more. I already have World Riddle Animals. Rated 5 out of 5 by Booplyn from One of the most addicting games I have played! This game is an all time favorite! It took over my life and I could not stop playing it. 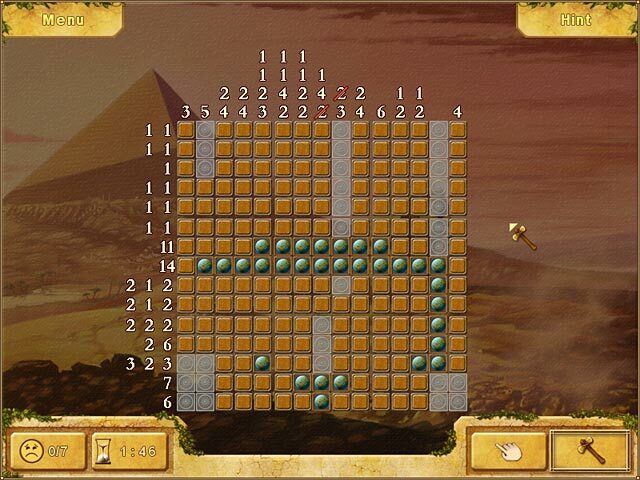 It is a Sudoko/Minesweeper style game. There are I think 3 of them to buy right now and each have fun with learning that comes along with the game play. 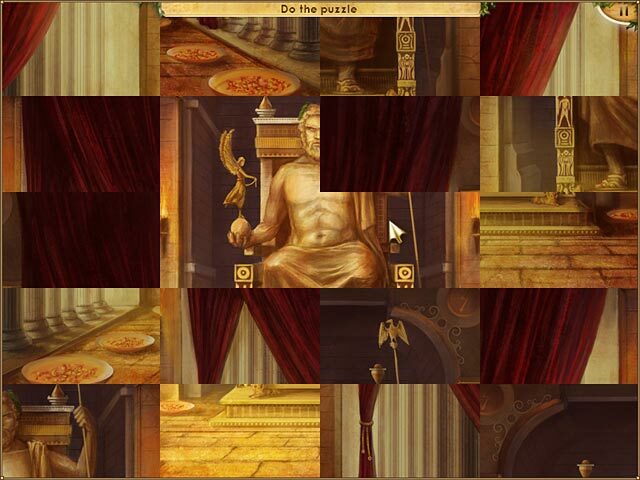 If you like puzzle games, then look no further. It is challenging and gets harder and harder as you go. You can go back and go for the gold. But, some so called cheating may be in order to get gold. Writing down a few hints when you replay it...LOL. This is so worth the trial run!!!! Rated 5 out of 5 by Kainata55 from Great logic puzzle game This is a great game for people who like logic puzzles that use numbers. The initial levels are easy, but the later levels can be really tough. On the down side, the puzzles don't use any color. I like the sequel a little better, but this is still a great game.